This weeks members WOD is dedicated to Tamara, who was recently a joint winner in our Paleo For Performance Challenge! A regular at the early morning classes, Tamara is one of the brightest and bubbliest personalities around the box, She’s always the first to do the now legendary “Tamara victory dance” after a PR and loves to set up for an Oly lift with a good, old twerk! Her obsession with One Direction is definitely a concern (!!! ), but we all look past it, ha ha! Her performance has improved dramatically over the last month with the introduction of Paleo to her Vegan diet – we affectionately dubbed it “Valeo”! Her numbers just keep going up and Tam has noticed an improvement in performance in her other love, Roller Derby! 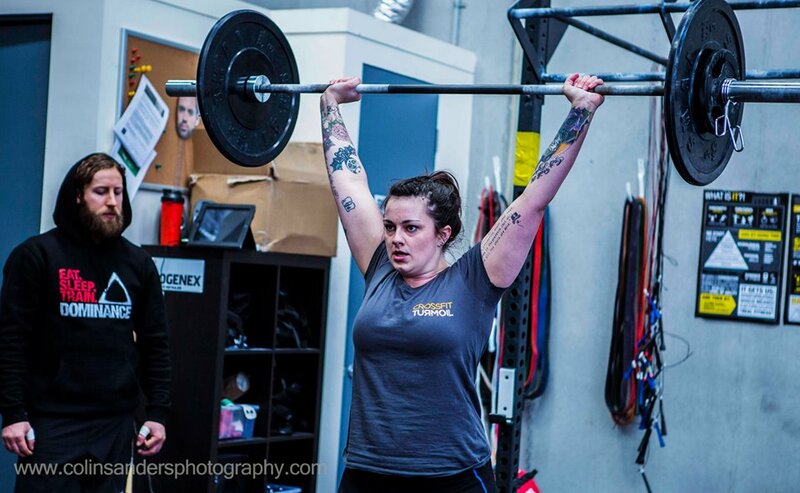 She’s an awesome chick, loads of fun and always has a smile on her face – enjoy your WOD mate!